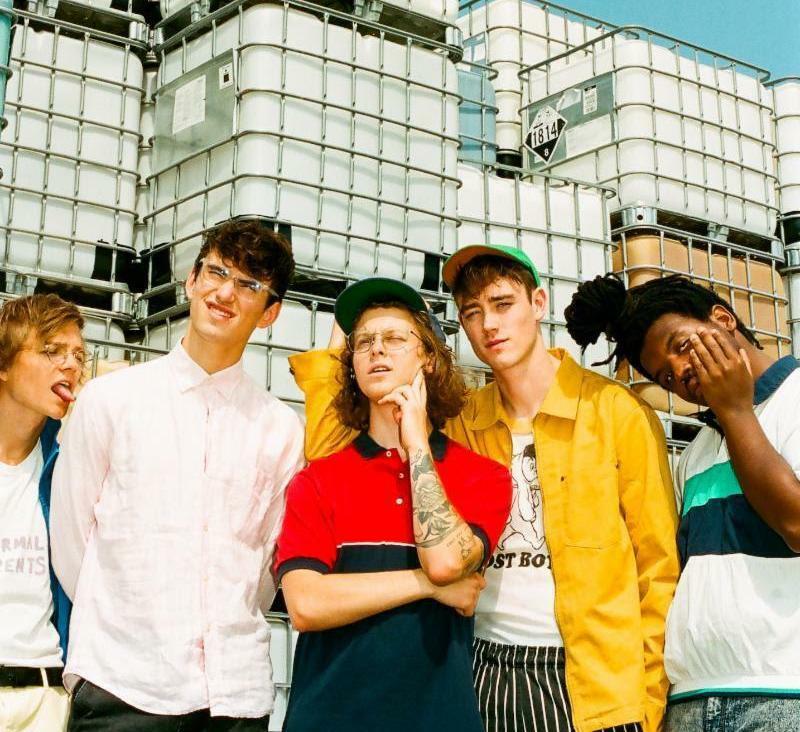 As Hippo Campus prepare to release their new album this Friday, they unveil a rather visually indulgent and eye pleasing video to their latest single, Golden. Discussing the new single, guitarist Nathan Stocker offered the following insight;“‘golden’ formerly known as “polka dot socks,” is a series of questions within a long-lasting relationship. the desire to scrap everything paired with the desire to keep it all intact. the journey in walking that fine line. the song was written quickly at the beginning of our demoing process, but it took a while to fashion it in a way that felt right. and we realized that there are no answers to the questions asked in the lyrics, but you have to ask them anyway”. Take a listen/watch for yourselves below.